NEW SEPTIC TO BE INSTALLED! Sellers in design process now. 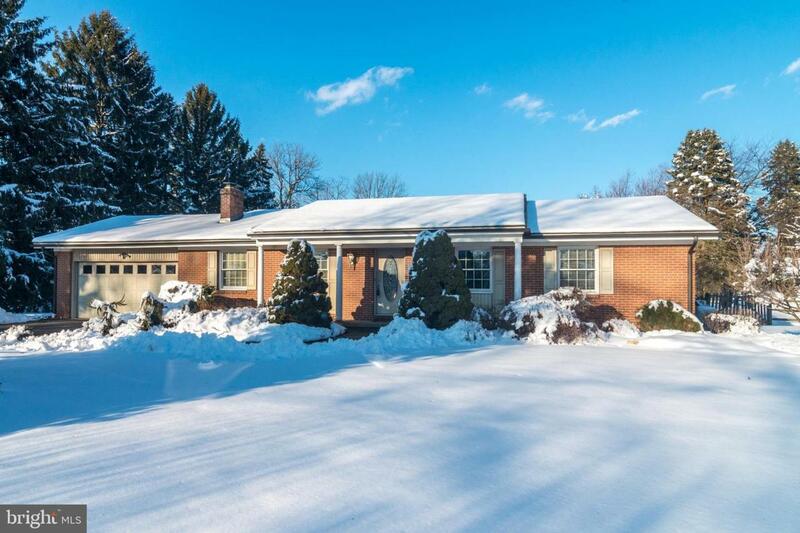 Sweet, mid-century rancher offers 3 bedrooms and 2 full baths on a serene acre in Hilltown Twp. 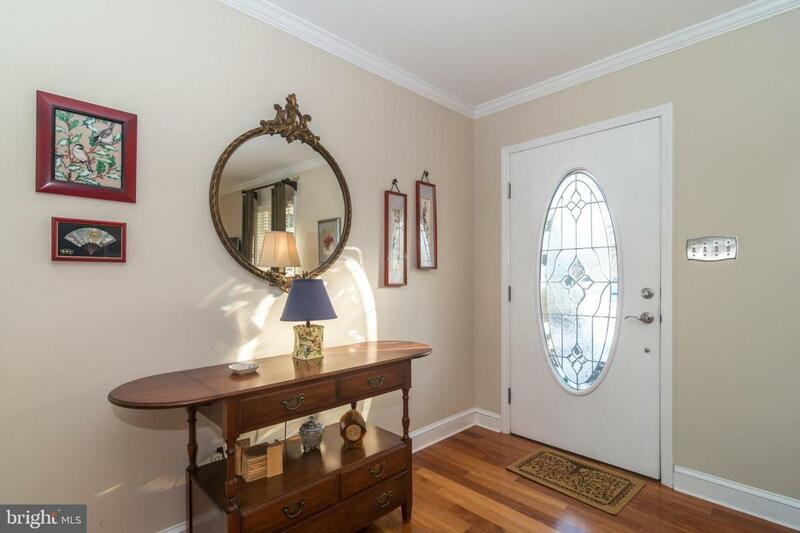 A covered front porch welcomes you into this very light and bright home, which has been nicely renovated with American cherry hardwoods, heated tile flooring in both updated baths, and neutral colors throughout. 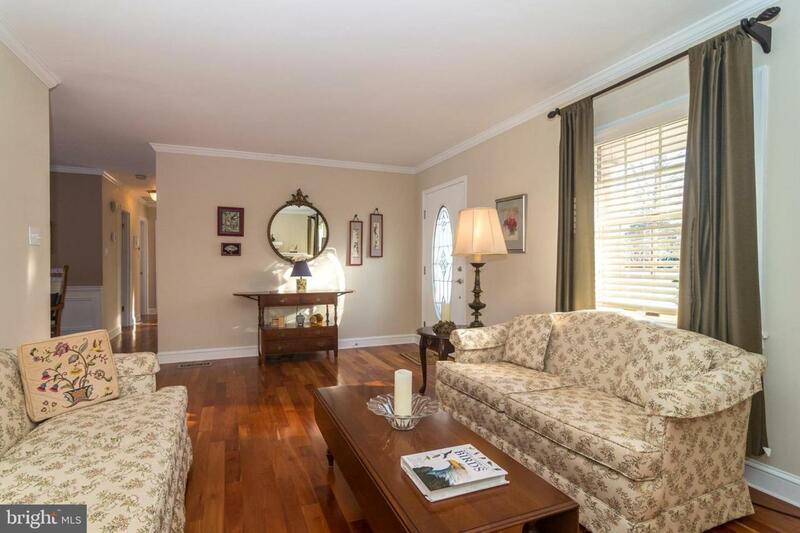 Lovely gas fireplace in Living Room could be converted back to wood burning if desired. French doors lead out to the large paver patio from the formal dining room. The eat-in kitchen has upgraded appliances, and the electric range/oven may be converted to gas as line is available for hook-up behind stove. A convenient laundry station is located behind closed doors in kitchen. 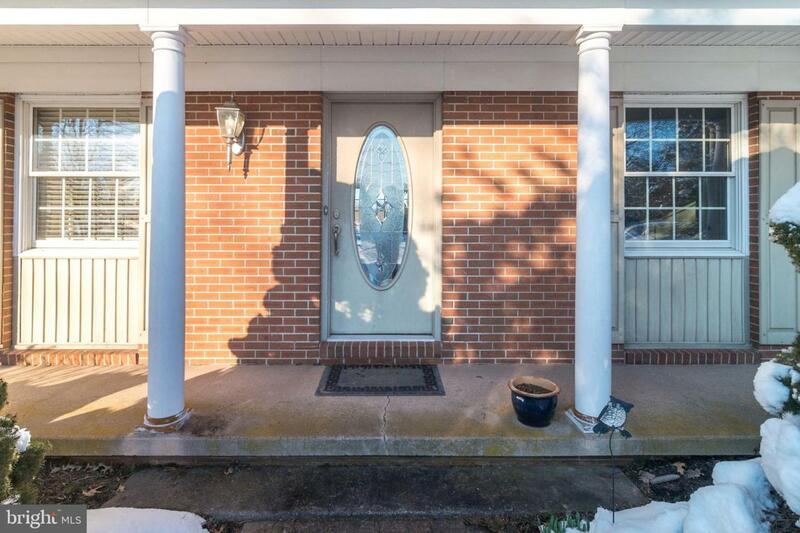 Adorable sunroom/office/den with lots of windows has a separate gas propane heater. Large, unfinished basement was waterproofed in 2006 and would make a terrific game area or workshop. 2 car attached garage with inside access has pull down stairs for even more storage, and an extra fridge. Gas propane for heating. Never fear bad weather with your whole house generator, plus back up battery for sump pump in the basement. Over an acre with fenced rear yard and a shed to store gardening equipment. New roof in 2017. A stone's throw from the Pearl Buck House and easy travel to downtown Doylestown or head to Rt 309 for commuting to Philly or Quakertown. Even a 1 year home warranty for extra peace of mind. Pennridge School District. Move-in ready! Inclusions Washer Dryer Refrigerator Fridge in Garage All in "As is" Condition.